Our brain is predisposed to make the mistakes, especially when we are exposed to multitasking and dodging distractions. This is a behaviour well known and many times confirmed by scientists. For example scientific research has shown that using a cell phone impairs most drivers just as much as drinking alcohol does. Modern life is exposing us to very complex and continuous multitasking situation every single day. However, many people know the most effective antidote: Nature, and even more wild nature! It is a big difference to spend half a day walking in the city park or three days hiking in wilderness. Research revealed that after three days of hiking in the wilderness, the participants performed 50% better on creative problem-solving tasks. Three days of hiking is a kind of cleaning of the mental windshield. 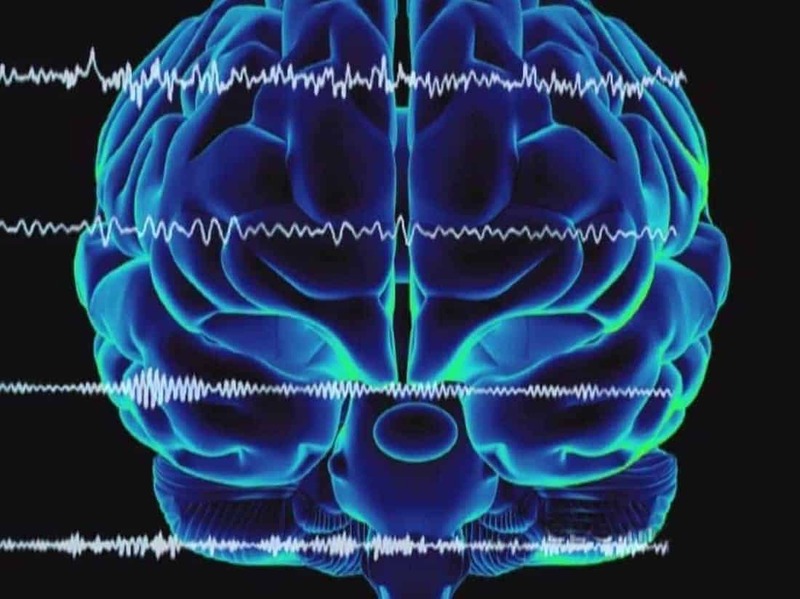 Portable EEGs, the devices that records brain waves and heart performance, proved that our brain and thus the senses recalibrate themselves after about three days in the wilderness. We smell things and hear things we didn’t before. Professor David Strayer, Ph.D. University of Utah, U.S. So be aware: More wilderness means not only more biodiversity or better management of water supply but what is even more important it is our current and even more a future medicine to heal our fragile souls. this info is from National Geographic. Sorry..
i followed the link and it doesn’t take you to the research itself, just a page about the researcher. Please send me a link to the actual research paper thanks.